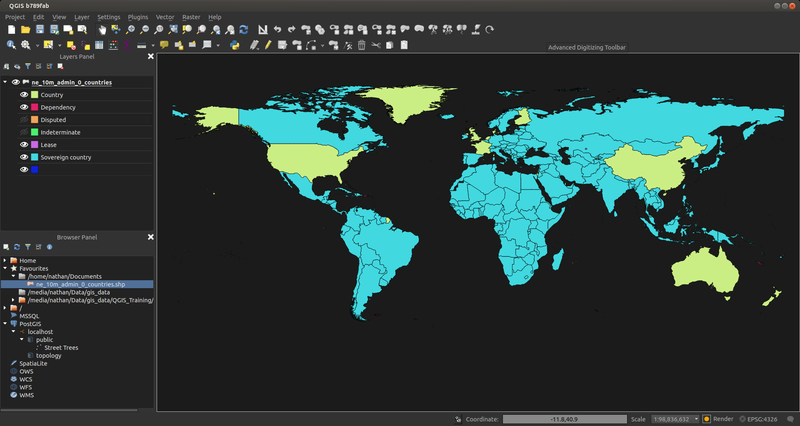 I enjoy using the dark UI theme for QGIS so much I figured why not make it a core feature. 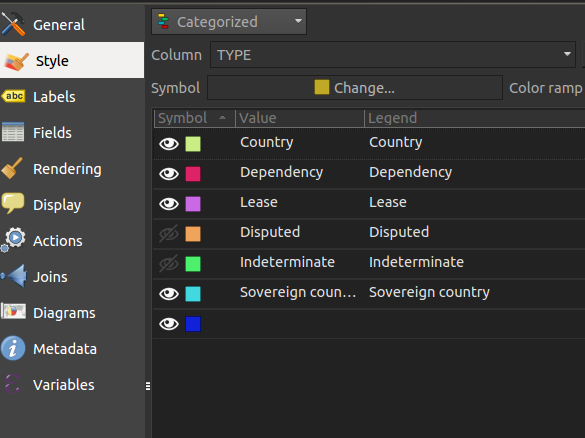 In the next version of QGIS if you head to the options screen you can now find a UI Theme option. 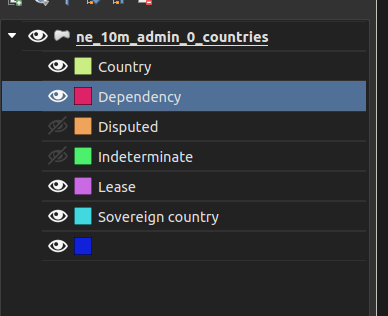 The default dark theme is called Night Mapping for all those late night mapping jobs that you do, or if you just like dark UI themes. Follow the Qt style sheet guides to see what can be styled. Something I have added on top of the normal style sheets is variable support. Variables can be declared in a variables.qss file in the theme folder. 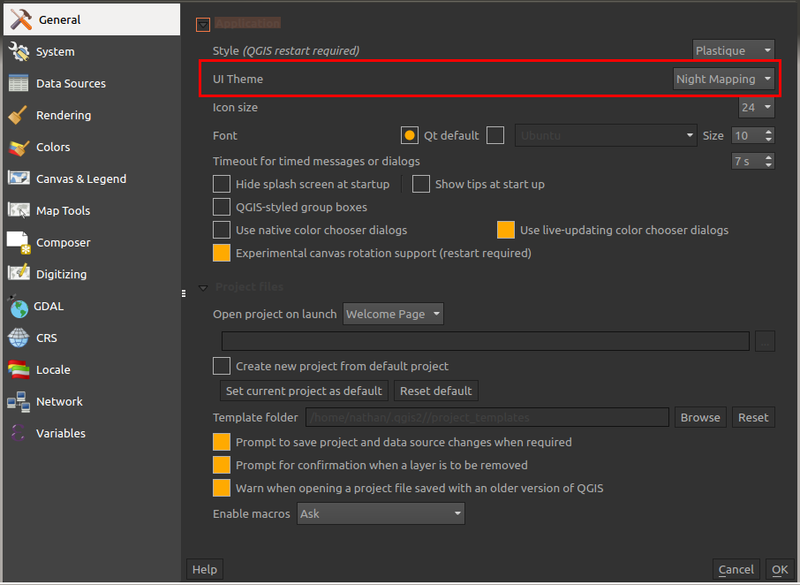 The themes , it is not essential to the proper functioning of Qgis but it can configure the workspace for his taste. I suppose that one day we will be entitled to all imaginable and unimaginable fantasies. I’m interested because as Voltaire said so well : “The superfluous is something very necessary”.